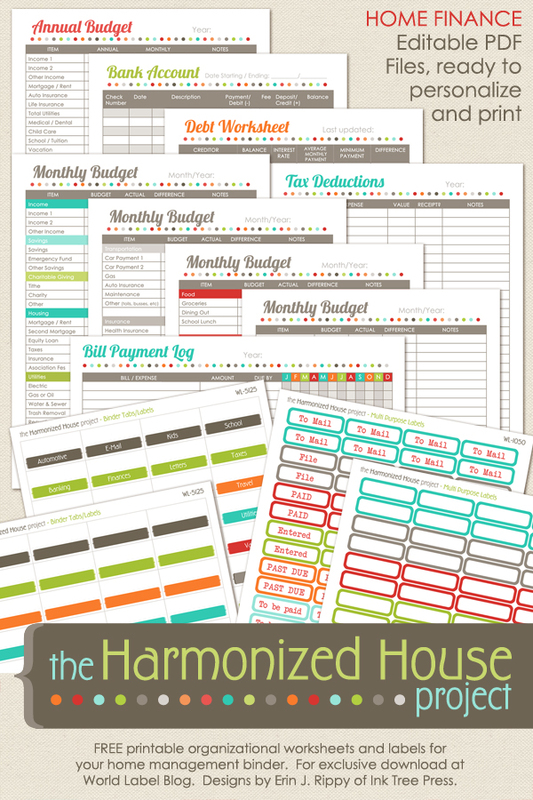 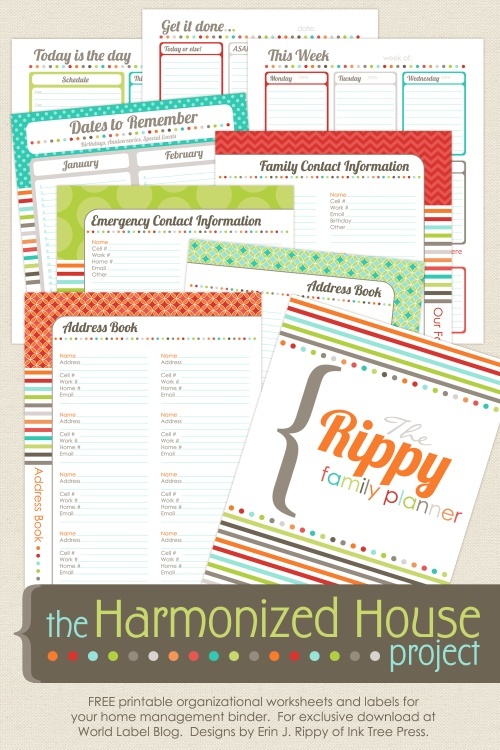 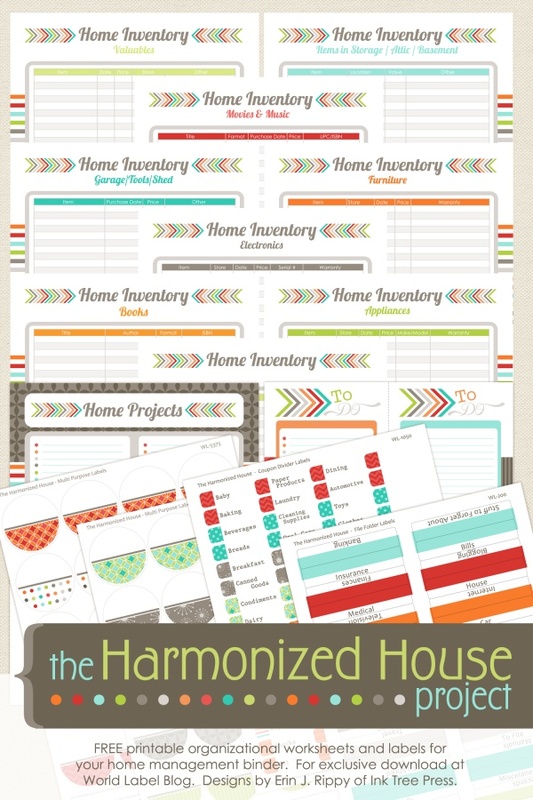 Getting organized in the office or at home can be a headache- but it is a critical thing to do if we are to have a successful business, or a home which runs smoothly. 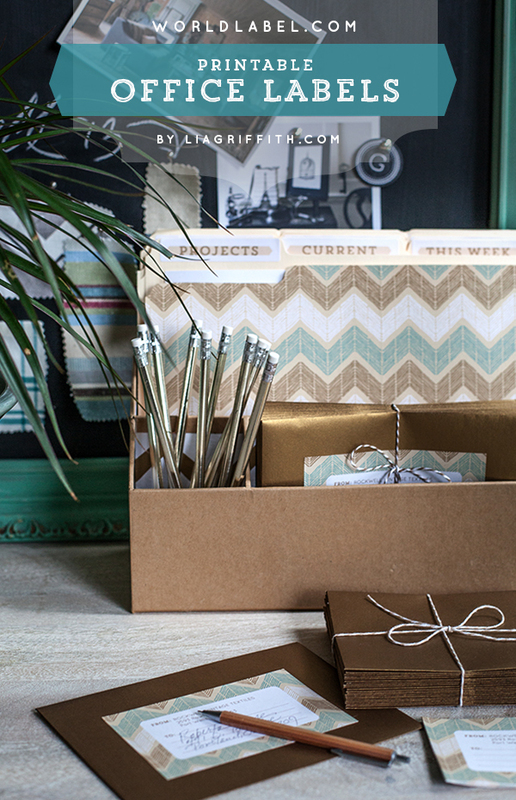 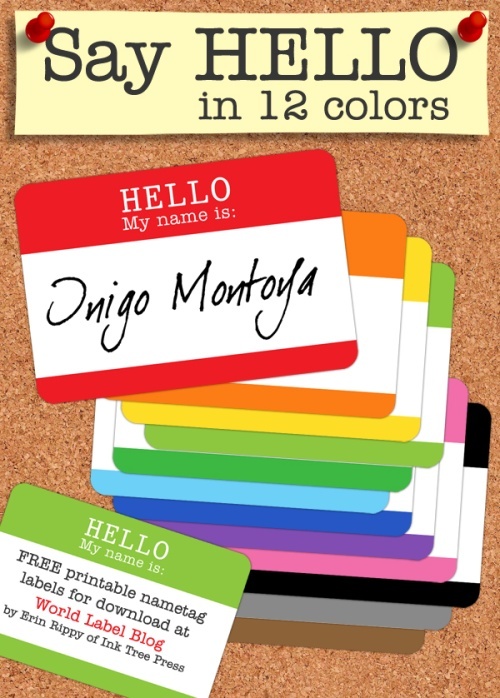 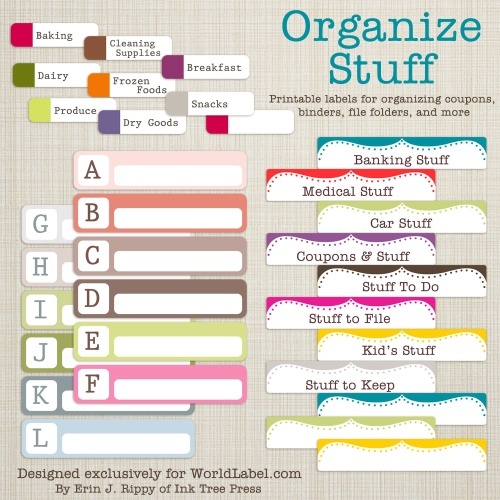 Labels can help you organize your space, no matter where you are. 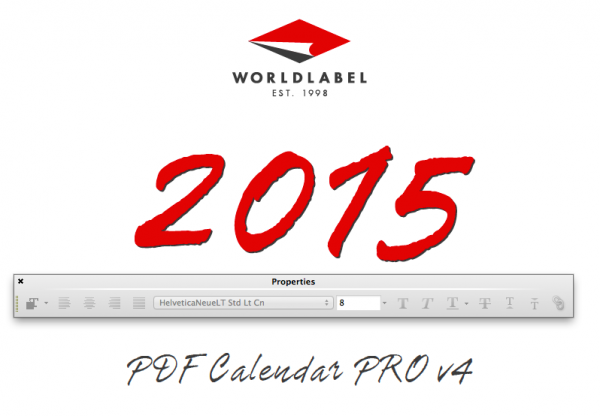 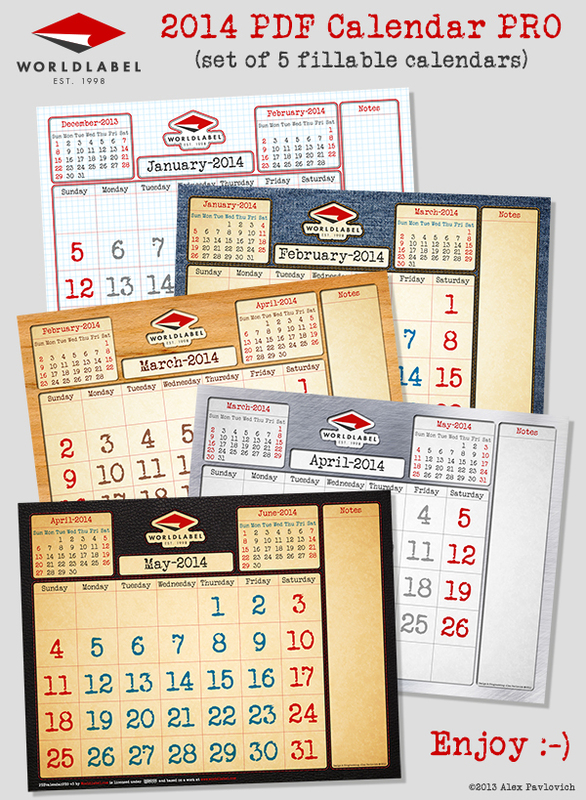 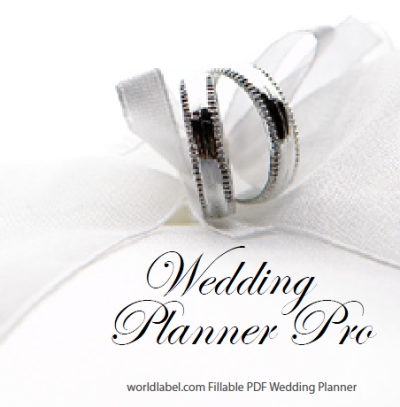 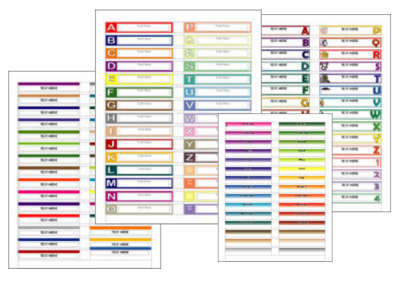 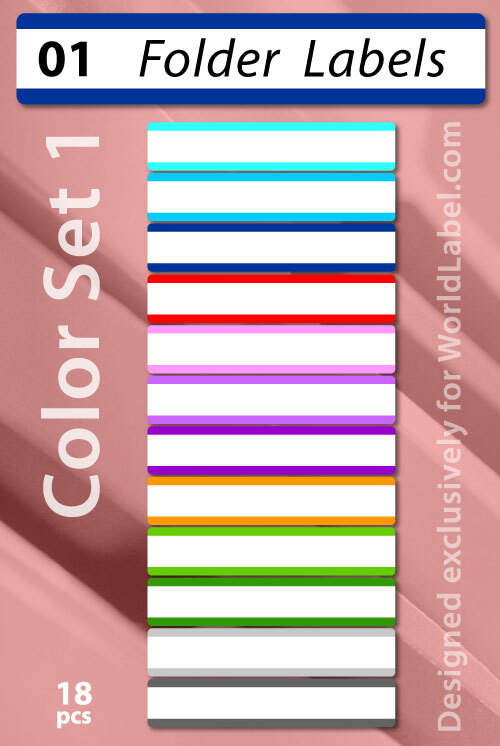 Here at Worldlabel, you will find a helpful variety of organizing lables: such as basic organizational labels, productivity planners, calendars, designs for blank name badge labels, file folder label designs, labels for social media, binder labels-and more! 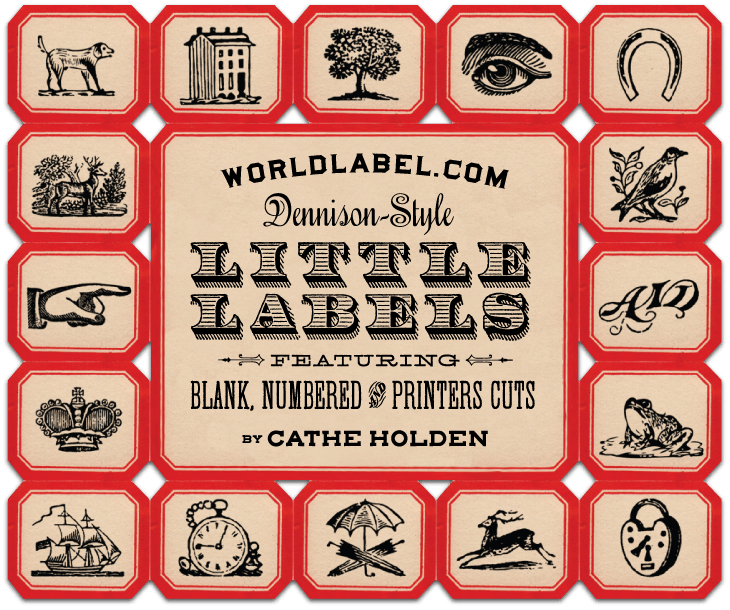 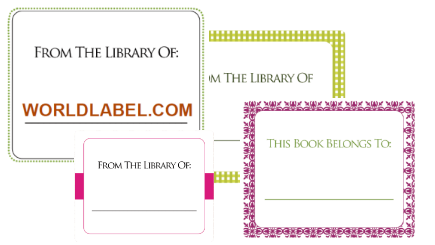 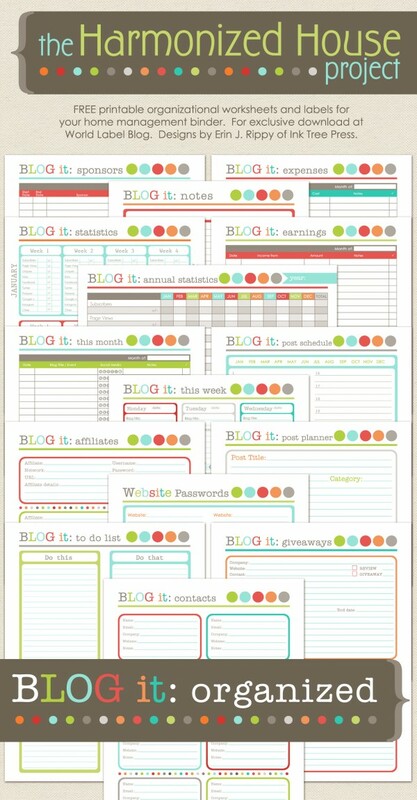 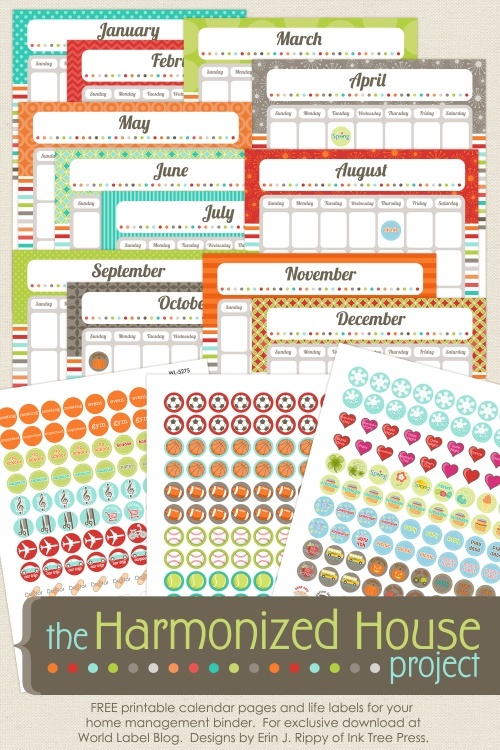 Pinterest label set for all you packages, envelopes, mailings and more!